Canadian laser system manufacturer Laserax has developed a shot blast-resistant laser marking process. For the past three years, laser experts at Laserax have been working to provide die casters with foolproof traceability systems that are able to mark permanent identifiers directly on the castings. A breakthrough was achieved with the help of our development partners at Cascade Die Casting Group and Mercury Marine. With Laserax’s laser marking process, it is now possible to identify parts right out of the die and feature tracking codes that will resist any post-process treatments, including shot blasting. Ever-increasing requirements by automotive manufacturers are pushing die casters towards a perfect traceability system from the extraction of the casting from the die through to any post-process treatment and all the way to automotive assembly lines. 'At Mercury Marine, having parts with shot blast resistant markings meant being able to track critical parts individually throughout the supply chain. Laserax has been a great partner in improving the traceability throughout our manufacturing operation,' commented Alex Monroe, engineering project manager at Mercury Marine. 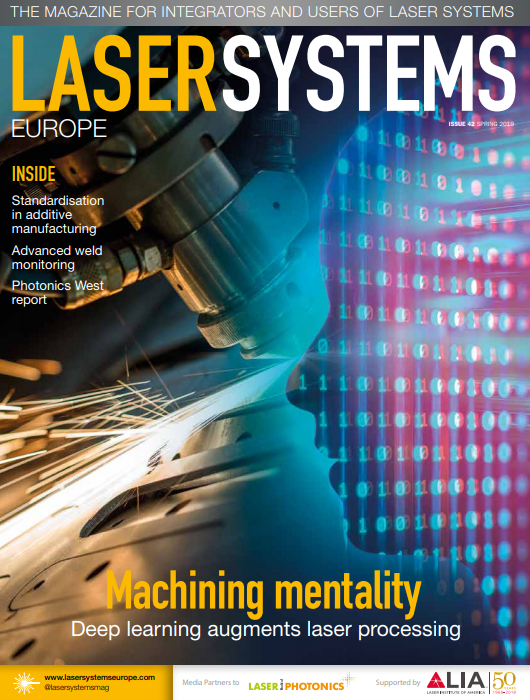 'The development of shot blast resistant markings is a great example of what we are and what our teams do on a daily basis: working with great partners such as Mercury Marine and Cascade Die Casting Group to push limits of lasers forward through the most demanding industrial applications,' said Xavier Godmaire, president of Laserax.